It seems that every year the debate of a real vs. a live Christmas tree plays out in living rooms and neighborhoods across the country. Yet, really there is no clear-cut winner. Since each has both pros and cons, it’s simply a matter of preference. One benefit to live trees is that they can be “recycled” in some manner. A handful of people buy their trees with the root ball still attached and plant again after the holiday season. Others take them down to the local recycling center where the trees are turned into mulch or chipped for gardening and landscape purposes. If you live in area where tree farms exist, there is also the benefit of buying local. And the incredible aroma of alive tree is just an added bonus that is impossible to get with an artificial one. The main pro for a fake tree is convenience. Real trees shed needles, require upkeep, and don’t come pre-wired with lights. 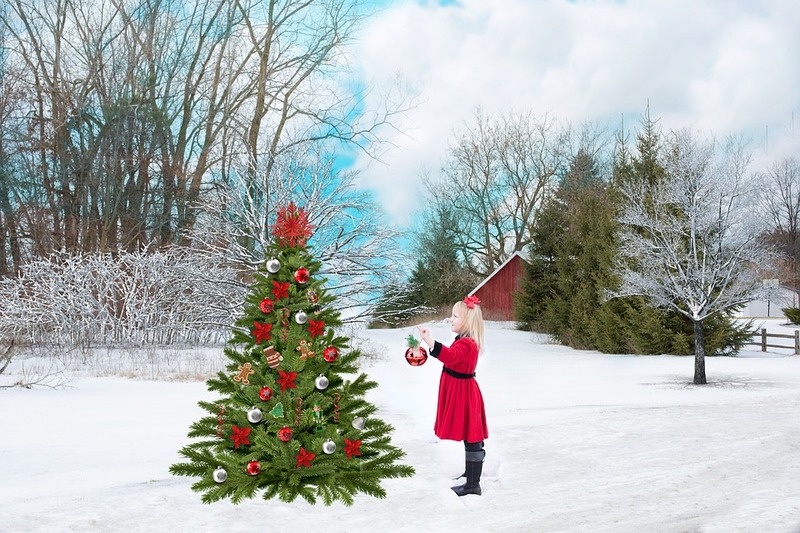 Artificial trees also reduce cost as most are used for approximately 10 years before disposal. That’s not bad when you think about the cost of buying new tree each year versus a one-time investment for a decade. They are also easy to store and are not a fire hazard. However, they are not yet made out of sustainable materials, which means they always end up in the landfill. So, real or fake – both have their merits. Where do you stand in the great Christmas tree debate?